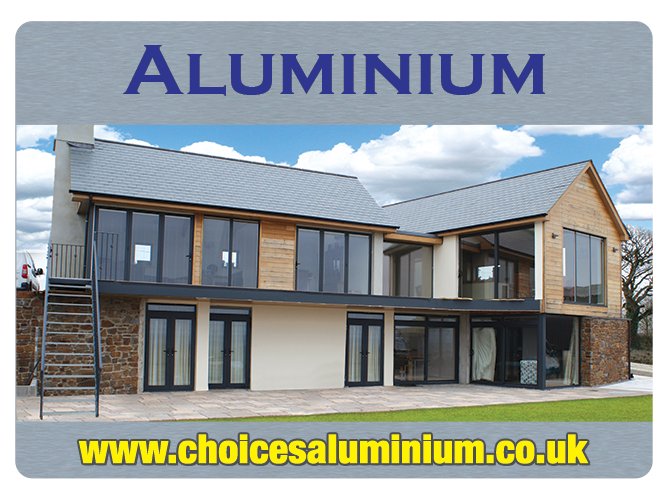 If you are looking for the appearance of natural wooden windows, with the advantages of modern technology, then you must seriously consider ‘Choices’ Residence 9 “Wooden Alternative Window range ”.They will not rot, do not require painting or staining and with minimal maintenance, will last a lifetime. 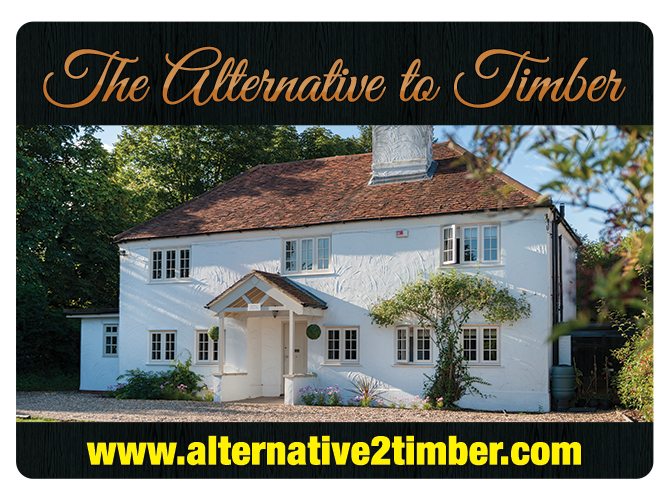 In old or new properties, Residence 9 provides the perfect wooden alternative solution. 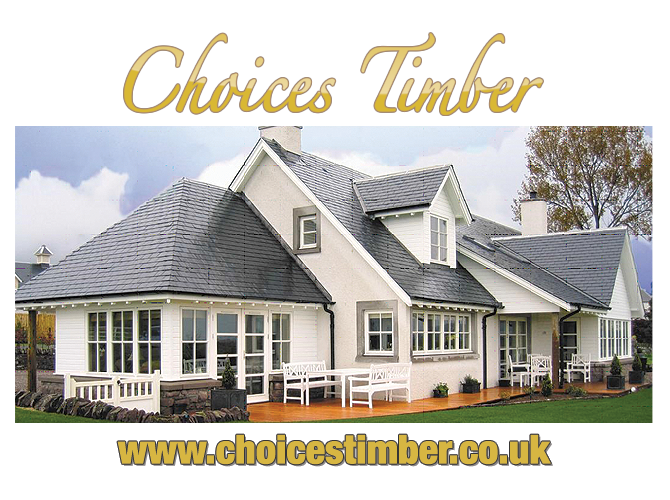 With its remarkable resemblance to timber “timber look and feel”, coupled with exceptional thermal efficiency and security, the overall feel good and look good factor is guaranteed. 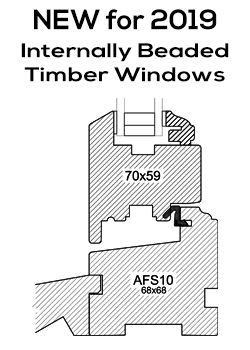 The Residence 9 range of windows are a new PVCU system designed to replicate 19th Century Flush Fitting Sash Timber Windows. 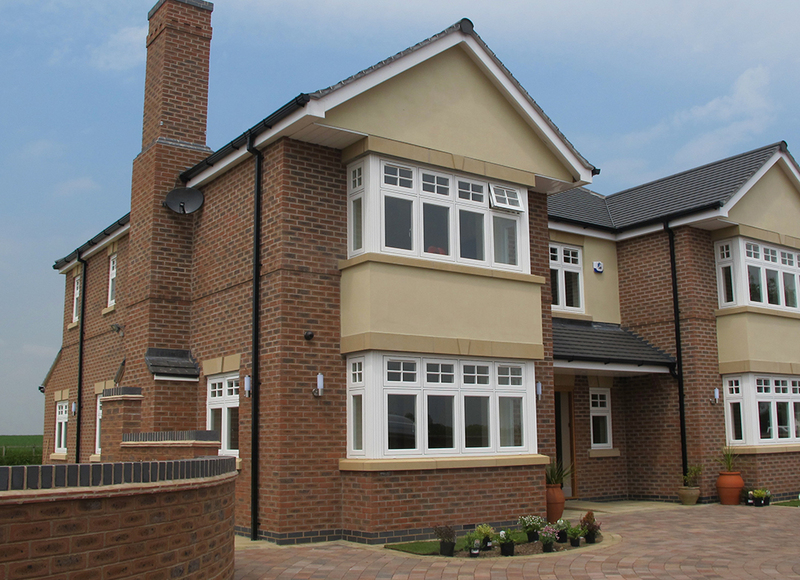 Design and manufactured from nine chambered PVCU profile, the ‘Choices’ range of Residence 9 wooden alternative w1ndows are available in a wide range of heritage colours, that actually look and feel like natural timber. 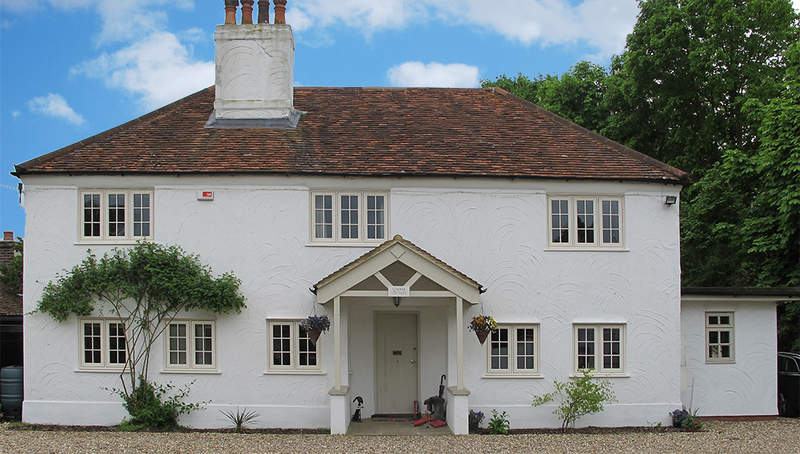 With its authentic design, look and feel, the range of residence 9 windows and doors are so authentic to natural wooden windows and doors, they can be considered for use in conservation areas, or indeed they are ideal for anyone looking for high end luxury wooden alternative windows and doors. ‘Choices’ Residence 9 Wooden Alternative windows not only look great they are very low maintenance andonly need to be occasionally cleaned with soapy water in order to keep them in great condition. They do not require any laborious maintenance programs often associated with maintaining natural wooden windows. With endless traditional & contemporary furniture options your “Choices” residence 9 windows can be tailored to suit your exact requirements. Residence 9 – NO Rotting! NO Painting! NO Staining!